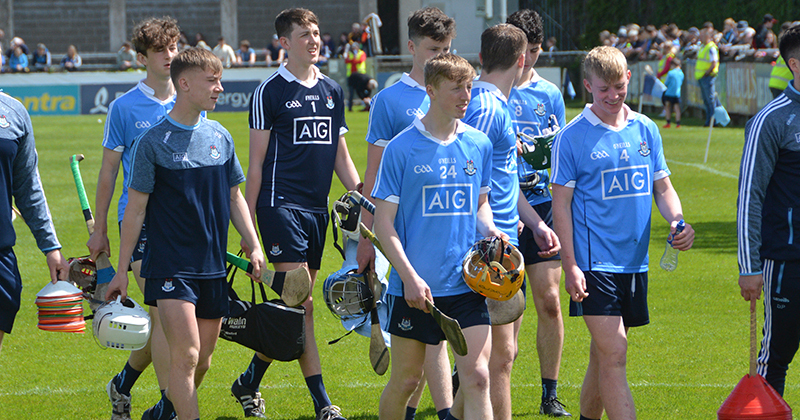 The Silverware is Dublin’s as they see off Kilkenny to become Minor Hurling Champions in Portlaoise this afternoon. It’s safe to say the phrase “goals win games” was never more appropriate, as hurling fans were treated to an amazing Leinster Minor Hurling Final in O’Moore Park in the summer sun As Dublin and Kilkenny roughed it out to get over the line to claim their 16th provincial hurling title. For the second time this year, Castleknock star Luke Swan registered 3-01 against Kilkenny, this time to help the boys in blue to an historic victory. Liam Dunne’s 2-06 is not to be sneezed at, as another one of many outstanding personal performances, along with Donal Leavy, Darragh Power and Alex O’Neill. Kilkenny stormed out of the traps at the beginning of the game, with two goals in a minute from George Murphy and Killian Hogan and by six minutes they had a 2-03 to 0-02 lead. But the two goals didn’t stun Dublin by any stretch as they proceeded to rattle home three of their own in quick succession, from Luke Swan, Liam Dunne and Conor Murray to take the lead, and with only nine minutes on the clock, the crowd in O’Moore Park knew they were in for something very special. Neither team disappointed, but Kilkenny got more of a hold on the half, with Cian Kelly raising a green flag in the 19th minute, and Cathal O’Leary found the net with his foot before half time to give them the narrow lead on 4-08 to 3-10. And for the spectator as many as fifteen players had registered scores in just over a half an hour of hurling. The momentum of this game didn’t falter after the break, as Dublin grabbed it by the neck. Luke Swan bagged his second immediately after the restart. And before Kilkenny could take a breath Liam Dunne was also in for his second, putting Dublin 0-05 in front. Conor Kelly helped close the gap for Kilkenny with a beautiful strike on goal, but Luke Swan pounced yet again to complete his hat trick. Dublin were starting to dominate the game at this point. Swan could have made it a personally tally of four goals, but Jason Brennan pulled off a superb save to negate the effort. Liam Dunne and Dara Purcell added more the Dublin’s point column giving them a 0-10 lead going into additional time. 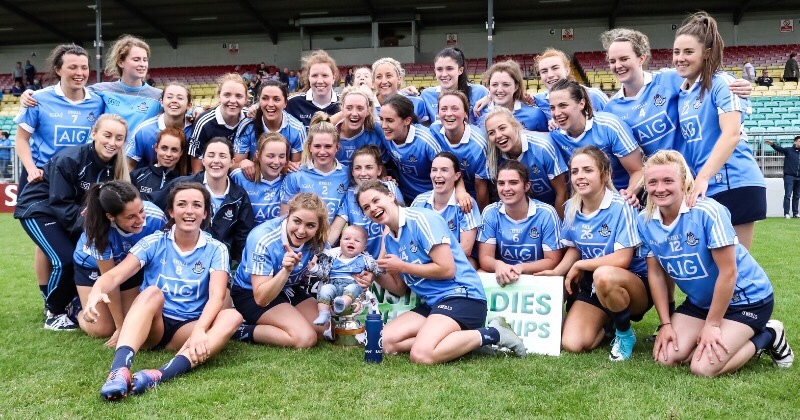 Late goals from Conor Kelly and substitute Jack Buggy were only a consolation for Kilkenny as Dublin had done more than enough to secure the win and book an All Ireland Semi Final slot in August.